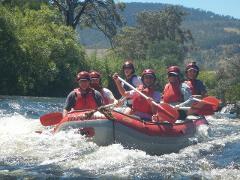 Explore the lush wilderness of the West Coast on an exhilarating full day rafting experience down the King River. 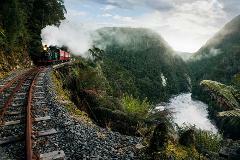 Take a heritage steam train into the West Coast Wilderness before rafting the peaceful lower reaches of the King River on this full day expedition. 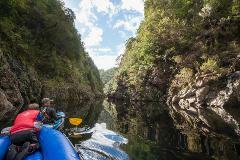 Paddle through the mirror calm waters of the King River Gorge on half day guided flat water kayak tour. 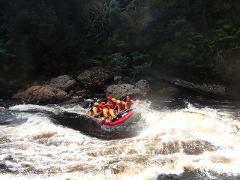 Discover the picturesque Derwent River on a full day of white water rafting adventure. 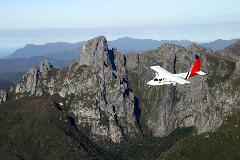 Adventure down Hobart's Huon, Derwent or Picton Rivers on full day white water rafting trip..  Bookings by arrangement. Phone 0409 664268. 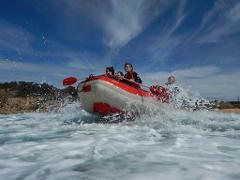 Visit one of Hobarts local surf beaches for a fun half-day of summer raft surfing. 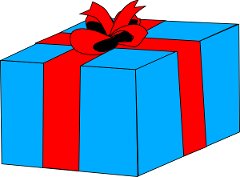 This gift voucher can be used towards any of the King River Rafting tours. Spend 2 hours with King River Rafting at the Bradys Lake Slalom Course on the final day of the 2019 Australian Kayak Slalom Championships. Paddle an inflatable kayak on the upper Collingwood River to the put in for the Franklin River Raft journey.